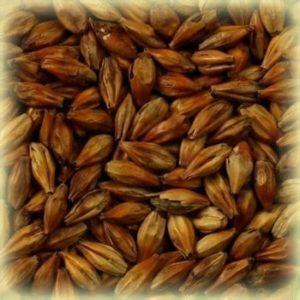 This roasted malt is roasted at high temperatures and afterwards rapidly cooled when the desired color is achieved. 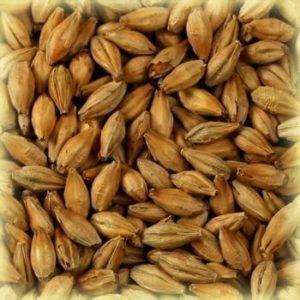 Of course this malt gives the beer a darker aroma and beer color. 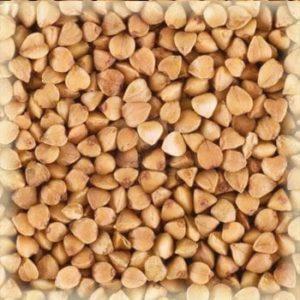 Due to unique production methods Dingemans roasted malts are less astringent.